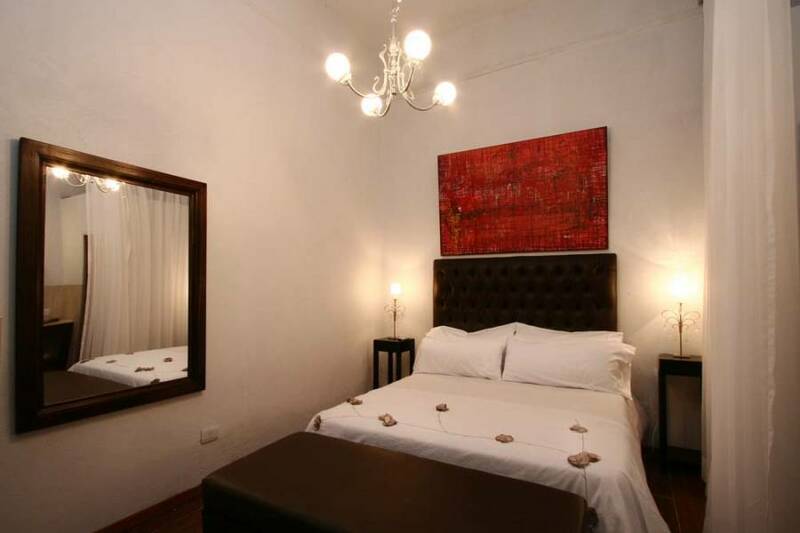 Welcome to BAUCIS PALERMO BOUTIQUE HOTEL... a provocative elegant romantic boutique hotel in Buenos Aires located in Palermo Hollywood. Baucis 10 unique suites, are coupled with wine bar and charming patio for tango dance. 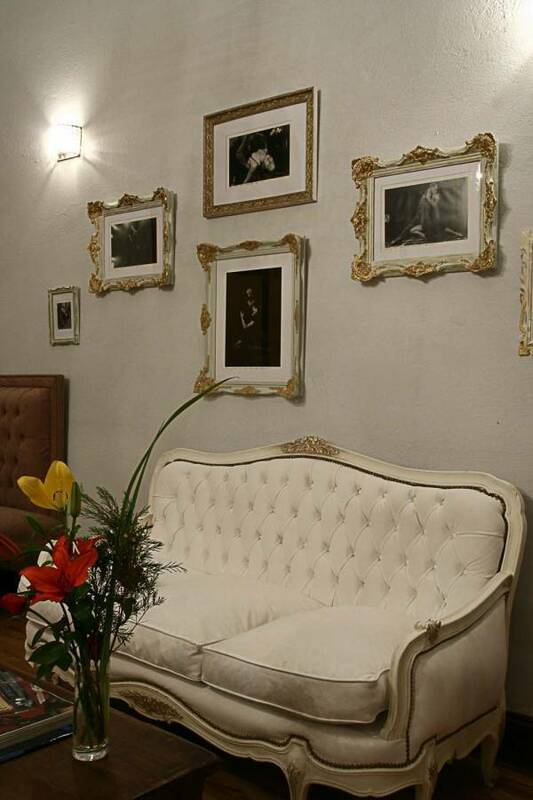 with 10 suites, and wine bar, located in Palermo Hollywood. Tango, best malbecs, design, style. Add Baucis Palermo style to your vacations in Buenos Aires!!! 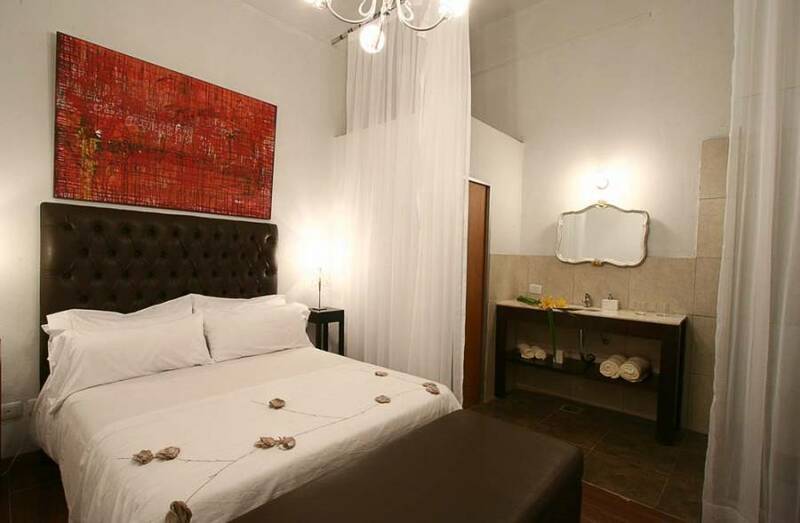 Baucis’s romantic suites are elegant, coupled with exclusive wine bar, and courtyard. The perfect place to tango and wine tasting. 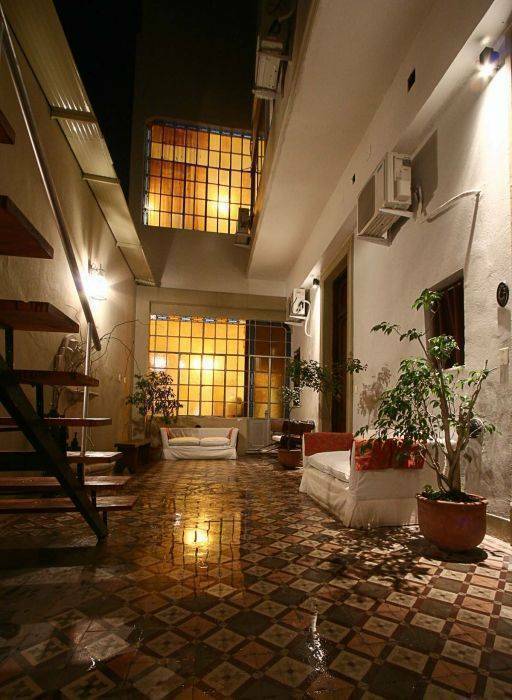 Even before entering, you get the feeling of a private residence, intimate and comfortable, eclectic and charming. the perfect place to get insight buenos aires culture and palermo mystic. 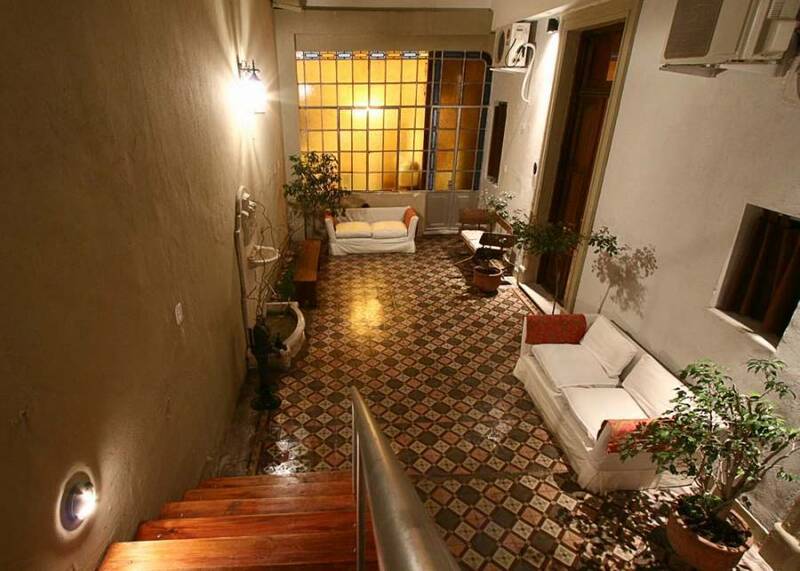 Baucis hotel is located in Palermo Hollywood , palermo's most exclusive sector of Buenos Aires, where you can discover the true porteño essence as you walk the busy streets, full of stories to tell and people to meet. whether you dine in one of it's exquisite restaurants, shop in the fashionable stores, watch a play in one of it's alternative theatres or simply have a cup of coffee in one of the historical cafés, there's plenty to keep you atracted. At Baucis you will find an exclusive Wine Room, to taste best Argentine wines. On Fridays we have romantic dinners. Massage. Tango Lessons!!! We also have tickets to football, tango shows, theatres, cititour... car rental, phone rental... tranfer in out the airport. 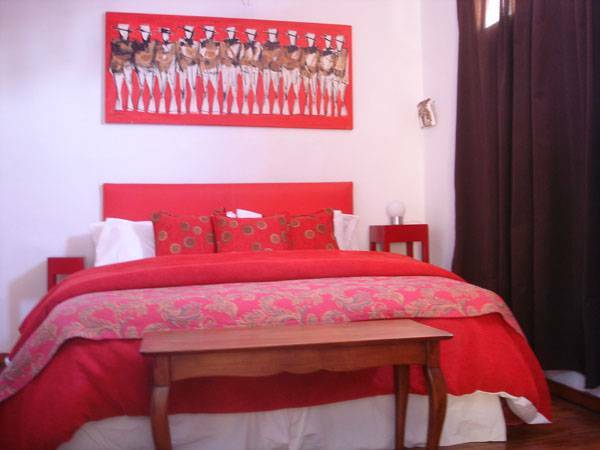 Palermo Superior: suites are 20m2 with a comfortable queen size bed (1. 6m x 1. 9m), wooden floor, full bath and wi-fi internet connection. surprising, chic, elegant. Designed for couples or friends. Rates doesn´t include VAT tax. It will be applied on your balance. Cancelations made 2 week arrival, are charge 10%. Cancelations made 2 week to 24hr mean lost of guarantee deposit or 1 night. Lack of cancelation or No Show will be charge full stay. We stand in Palermo Hollywood where the stars hang out for drinks or dinner in its pubs, bar and bistro. Palermo is the destination most travelers seek. It's the kind of barrio where you have to walk around bustling streets, and discover by going in and out trendiest stores, stylish restorants, alternative theatres and chic cafesï¿½ the porteño character. Very eclectic and vibrant.... love it!!!!! Nearest airport: Aeropuerto Internacional de Ezeiza: Distance 35 km. - 40 minutes.